Have conversations about the things they’ve learned along the way, experiences they’ve had and the memories you have of them. Help them feel important. Remind yourself that this is not about you. You may feel uncomfortable, but your loved one needs you. Stay focused on the quality of your time together. Ask questions. Share stories. You will treasure these memories for a lifetime. 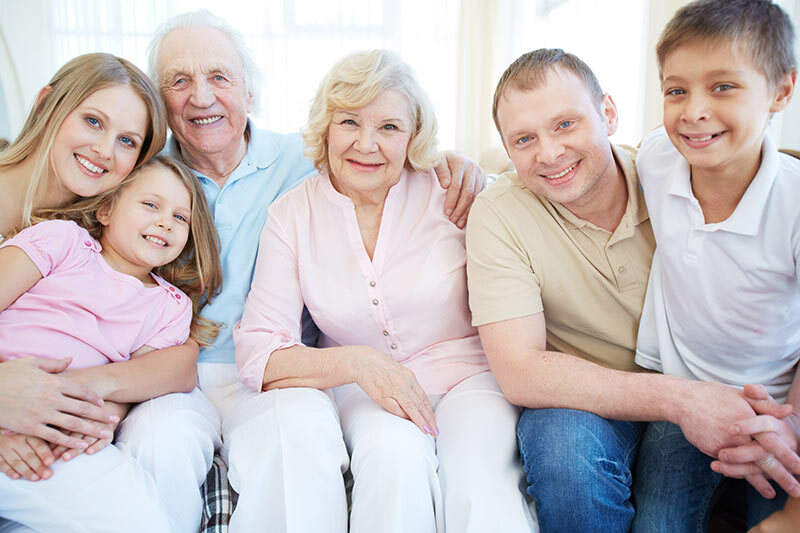 What special memories do you have of your parents and grandparents? Did you have any hobbies like playing a sport or a musical instrument? If you could have had a different career, what would it be? What advice would you give your 40-year old self? When did you know that you wanted to marry mom/dad? If your loved one has memory loss, don’t worry about the details instead focus on the stories. Beginning with your own stories will often lead your loved one to share stories of their own. Remember, the goal is to make the most of your time together.